“...We counted on the advice of professionals to obtain the E2 visa.” - Fernando Socol P.A. 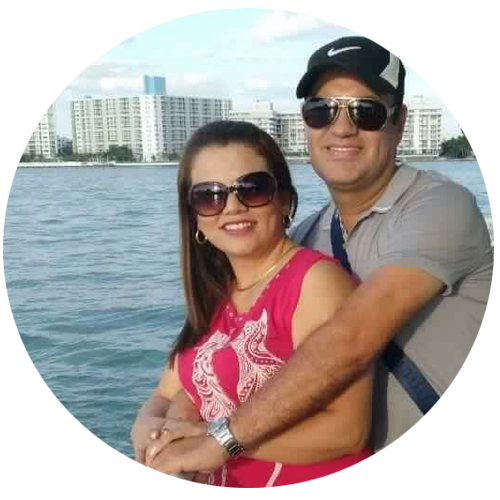 Good afternoon my name is Luis Cubillos and my wife Carolina Gúzman, we were born in Colombia, we come to give my testimony of having been qualified to obtain the E2 Visa of Investors. Some time ago we had the idea with my wife to move our residence to the United States, we arrived in Florida and luckily we had the advice of Dr. Fernando Socol, he advised us and made us aware of different alternatives, having that clear we began to translate those ideas in reality and thanks to Fernando and his team we gathered the documentation and we counted on the advice of professionals to obtain the E2 visa. About a month ago we obtained the Visa and today we are very grateful to Dr. Fernando Socol and his team, thanks to them our dream today is a reality. Thank you very much for all the support and support before and after the process.